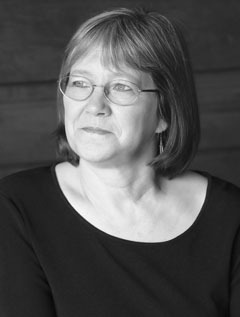 Robin Hobb is the author of four well-received fantasy trilogies, the Farseer trilogy, the Liveship Traders trilogy, the Tawny Man trilogy, and the Soldier Son trilogy. Writing as Megan Lindholm, she authored Wizard of the Pigeons, Harpy's Flight, The Windsingers, and The Reindeer People. Her short fiction has won the Asimov's Readers' Award and has been a finalist for both the Nebula and Hugo Awards. She lives in Tacoma, Washington.